Alas, yesterday was the end of Spring 'Roid Week! Total photos submitted to the group - 2,084!! Awesome. This past week was the most fun I've had on Flickr. 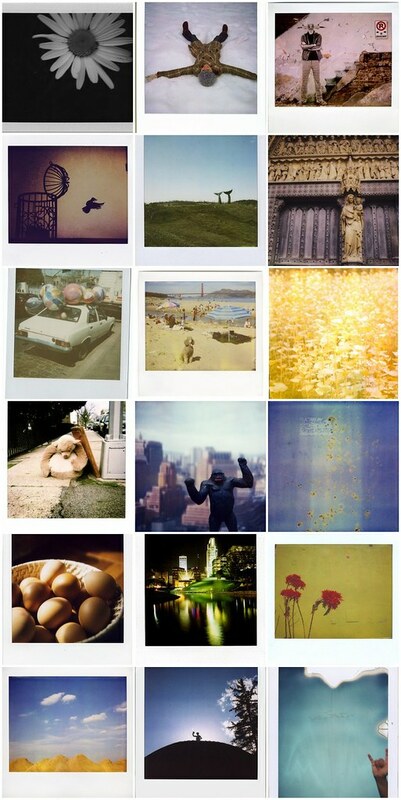 So many mind-blowing shots, lots of new Pola-lovers discovered. Here are my faves from yesterday.